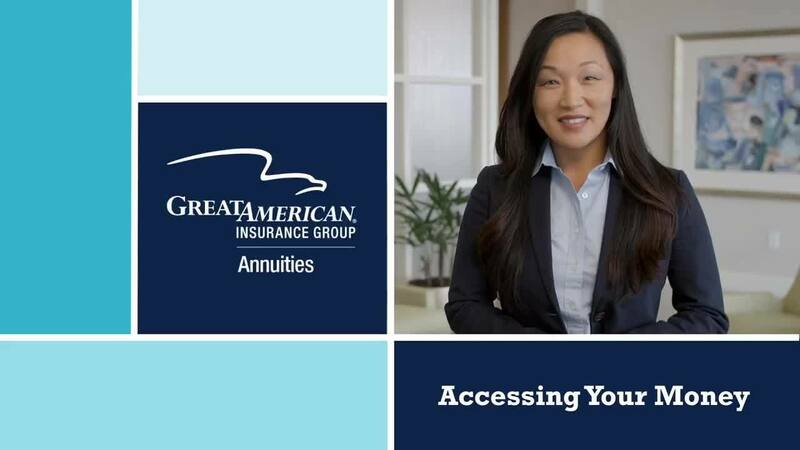 At Great American Insurance Group, we understand that every retirement scenario is different, so our annuities have options that can be customized for your unique needs. Tax deferral. You don’t pay taxes on the interest or other earnings in your contract until you start receiving payments or take a withdrawal, so your money may grow at a faster rate. Guaranteed retirement income. When you’re ready to turn the money you’ve accumulated in your annuity into retirement income, you can select from a variety of payout options, including an income stream that will last for the rest of your life. Access to your money. Each year, you’ll have penalty-free access to a percentage of your annuity’s account value. Protection for your loved ones. Annuities include a death benefit that is paid directly to your beneficiaries without the cost and delays of probate.